When we visit other countries, we always lean towards famous Architectural Monuments in the area. Like many others, we take the same old pictures that are pegged mainstream all over social media. We are not saying that you shouldn’t visit places like Taj Mahal, The Great Wall of China or the Colosseum. The three mentioned are still few of the iconic buildings in the whole world. We are just advising you to get lost and immerse in other cultures because you’ll never what you’ll find. It’s time to rediscover and explore Architectural Monuments that are yet known to the public. With less popularity, these wonders prove that there is just as much beauty in places hidden from plain sight. So what are the other Architectural Landmarks yet to be uncovered? This extravagant structure stands tall and wide located in Central Bucharest, Dealul Arsenalului. This is one of the most massive and expensive executive construction in the well if it excludes the Pentagon. However, Palace of the Parliament is the most heftiest of all buildings in the world. This place is truly an unrecognized wonder. 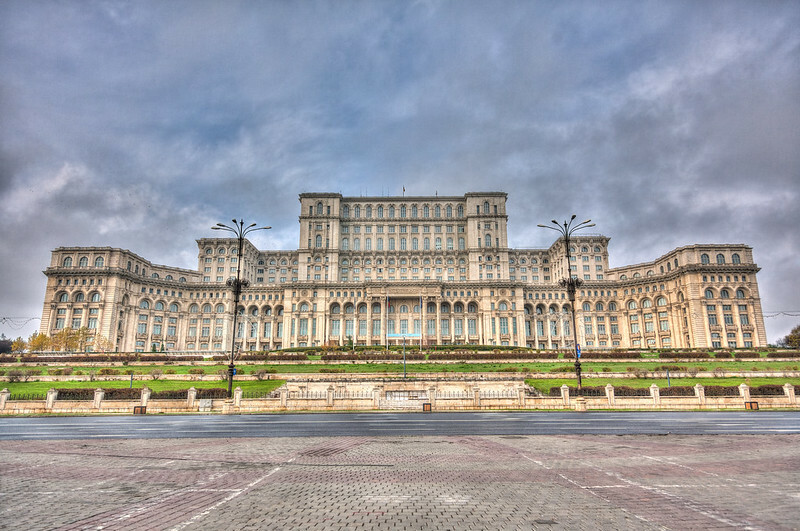 This was built by Nicolae Ceausescu, a hated communist dictator. It is said that due to its huge scale, It is hard to capture it whole, not doing the place the justice it deserves. In order to create the Palace of the Parliament, most of the Bucharest’s historical buildings had to be destroyed. This building holds 12 stories and 3,100 rooms. Not contented, there are eight additional stories located underground. This cost approximately 3.3 Billion Euros. 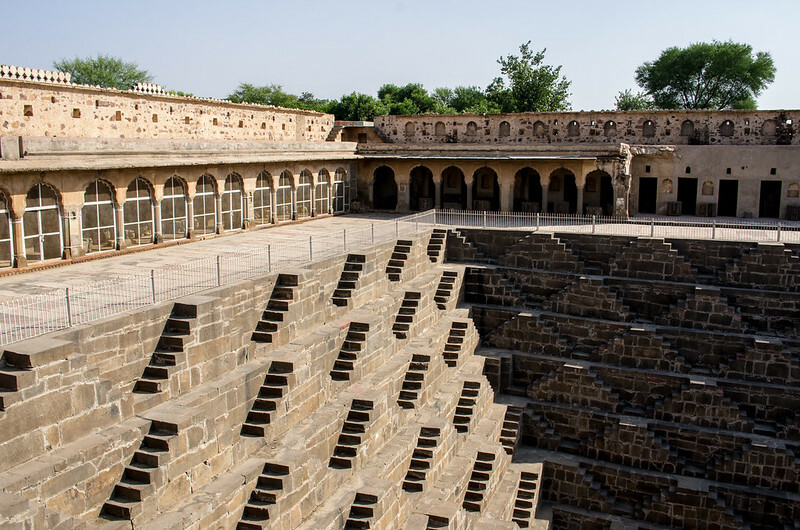 Chand Baori has created to battle the problem of water. These stepwells were created to provide solution along with many others located in New Delhi but Chand Baori was easily the most pleasing to the eye. It is a four-sided structure and on one face, you could see a great temple. Among the largest earliest stepwells, it will never fail to look stunning in real life and in pictures. Constructed in the 10th century, this was offered to the goddess of joy and happiness, Harshat Mata. A huge square fort rises in the desserts of Ahmadpur East Tehsil, Punjab Pakistan. Seen several miles in the Cholistan Dessert are the forty outworks of Derawar. 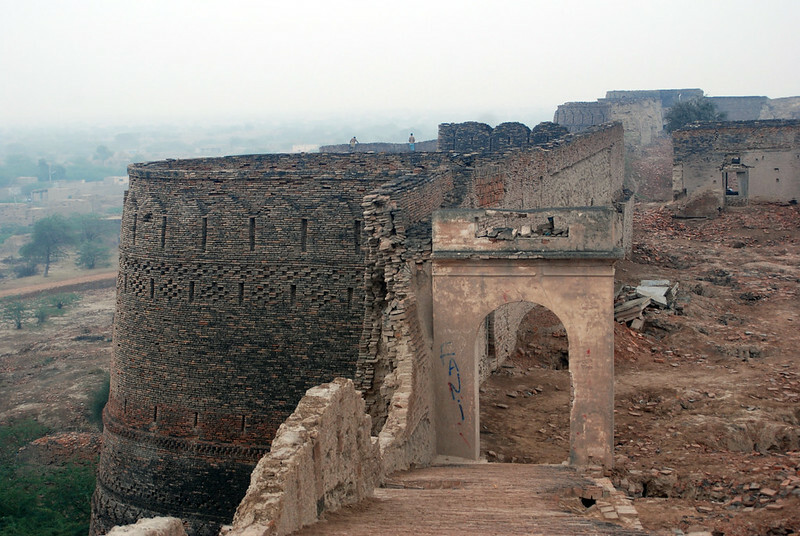 This overlooked landmark was built by Rai Jajja Bhatti who was a Rajput Ruler of the Bhatti Clan. Delaware’s name was changed two times before its present name and this fort was first named as Dera Rawal and Dera Rawar. With great importance to the historical times, this structure is aging at a fast pace thus it is necessary to look for quick preventive measures to conserve this piece of art. Ultimately, tourists will behold the sight before their eyes. In Rome, Italy, you can stop at this other place of marvel, the Baths of Caracalla. 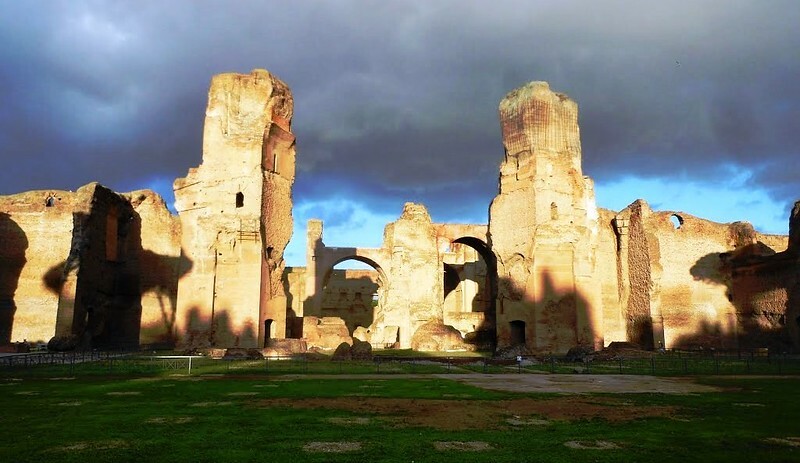 This was the second biggest Roman baths open to the public during the rule of emperors Caracalla and Septimius Severus. Operations were halted when 530s came and without immediate preservation, this had fallen into disrepair. This continued to inspire other Architectural minds and have been the model for beautiful places such as Basilica of Maxentius and Baths of Diocletian, Chicago Union Station and Pennsylvania Station (New York). You can rent a car in Italy to discover all these places. There are also works of art acquired from the decays which became known as sculptures and these were Farnese Hercules and Farnese Bull. 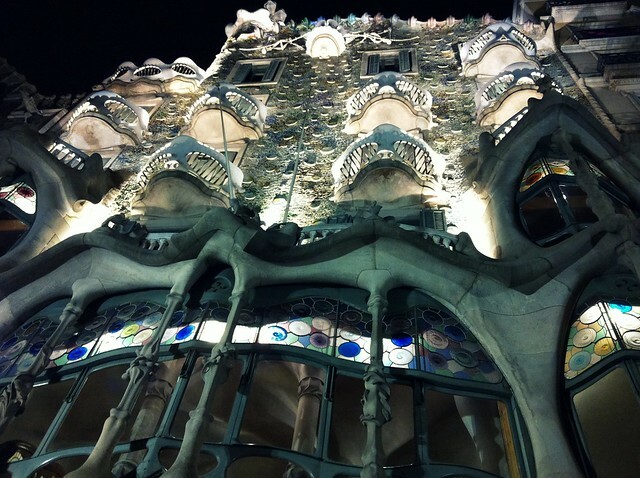 Last but definitely not the least is a monument located in the center of Barcelona and one of the masterpieces of Antoni Gaudi. This is a famed building that was a renewed model of a house built. Gaudi put his new touches to it making it as good as new during 1904 and since then, this has been maintained many times after he redesigned it. The building is designed with different shades of color made of broken ceramic trencadis. With unique tracery, the first floor has irregularly shaped windows and carved works of stone. The roof looked to be a dinosaur or dragon’s skin. This building stands out from the others thus earning an awe from any tourist who sets their feet in front. Write these places on your bucket list and check them off one by one. It’s a scenery you must not miss. Plan your trip on your summer vacation now or any free time you can manage. Take dazzling photographs and share them with the world because sometimes the magnificent places are still left untouched.